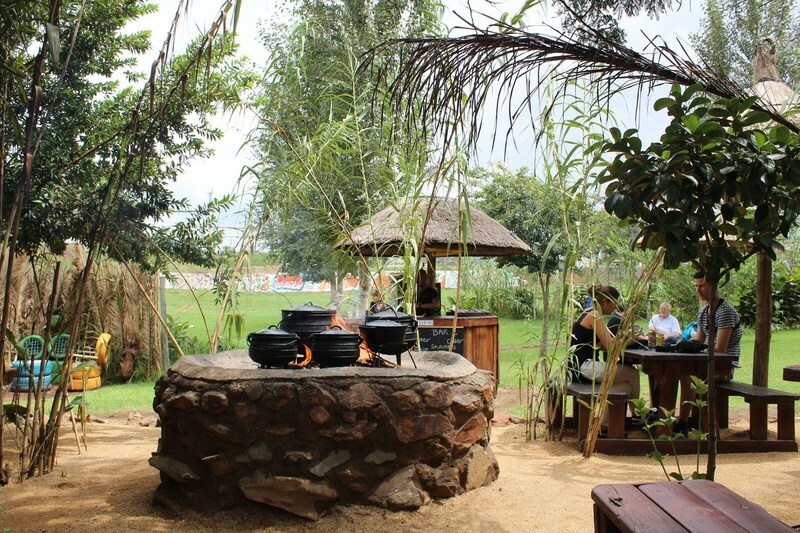 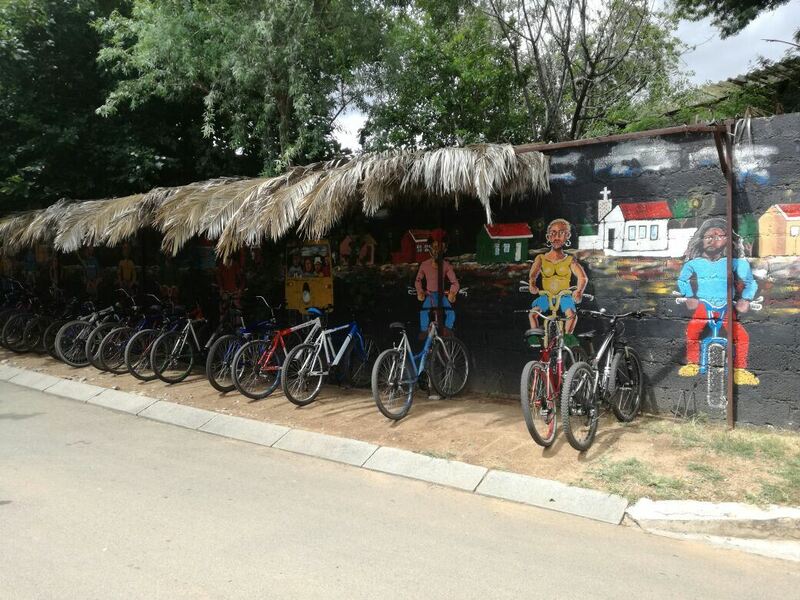 Join us on a fun, interactive and informative tour of Soweto. 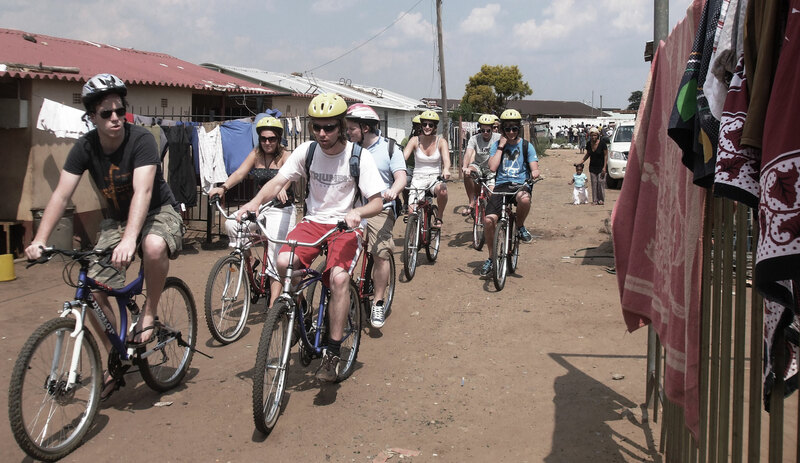 By using bicycles we easily move between the various neighborhoods making it easy to experience life and culture and to interact with people and at the same time learning about Soweto’s rich history. 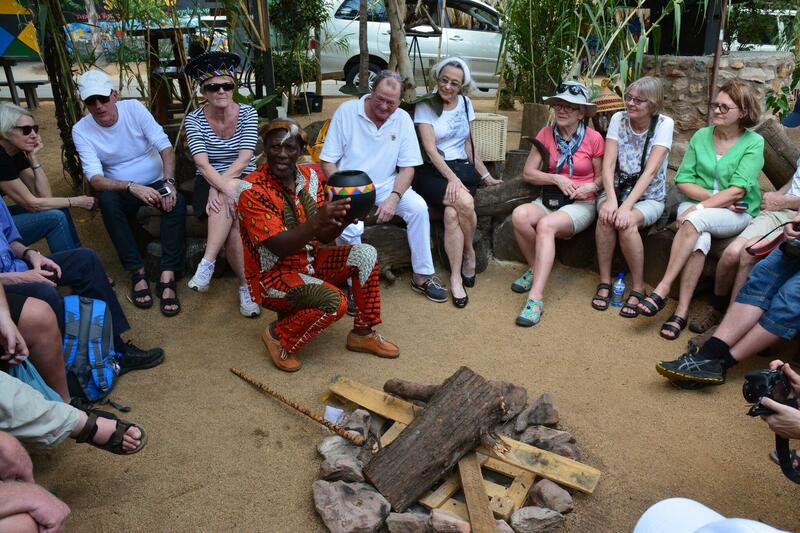 We have a variety of tours – a shorter excursion of 2 hours a half day tour of 4 hours as well as a full day adventure on our 8 hours tour.